Wow, two reviews in one week! I think that's a record for me. 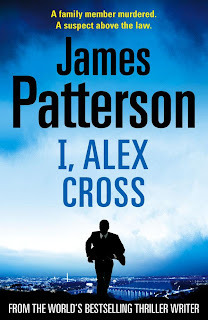 So, yet another Alex Cross novel from James Patterson. This makes 16 outings for the esteemed detective. Alex Cross really is an old horse now. And it shows. In the beginning the Alex Cross novels were pretty good. Now, they are all pretty much the same and routine as hell. Detective Alex Cross is pulled out of a family celebration and given the devastating news that his niece, Caroline, has been found brutally murdered. Cross vows to hunt down the killer, and soon learns that Caroline was mixed up in one of Washington's wildest scenes. And she was not this killer's only victim....as Cross closes in on the killer, he discovers evidence that points to the unimaginable - a revelation that could rock the entire world. As always, Alex Cross is after a killer. This time he is being stymied by the Secret Service, as the killer is one of the White House's own. Alex starts off with a lot of help from the FBI but as he digs deeper even the FBI are scared off the case. Only Alex is left to uncover the dirty laundry of Washington's elite. The story clips along at an even pace, never leaving you hanging for too long, and only taking a few hours to read. In a side-story, once again Alex's grandmother is sick and close to dying. This woman was already old when we first met her, so it's getting to be a bit of a life-or-death situation for her health-wise in every book. I have a feeling Patterson will have to kill her off in the next book or the one after that. Surely he can't drag it out any longer that that? Then again, this is James Patterson and he has been dragging these books out for years now. 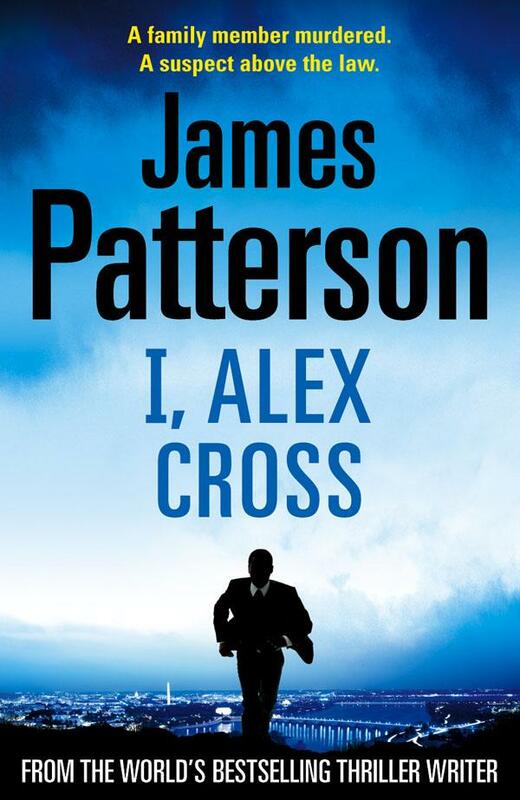 James Patterson is more of a brand than a writer these days (as evidenced by the 'co-authored' titles that come out every 6 months) but if you've been reading the Alex Cross novels from the start, like I have, then this is an easy, few hour drop-in on some very familiar characters. I'd give this a half a Thumbs Up.